Click. Connect. Chat. and Create Calm. We are teachers, change makers, geeks, and caregivers. 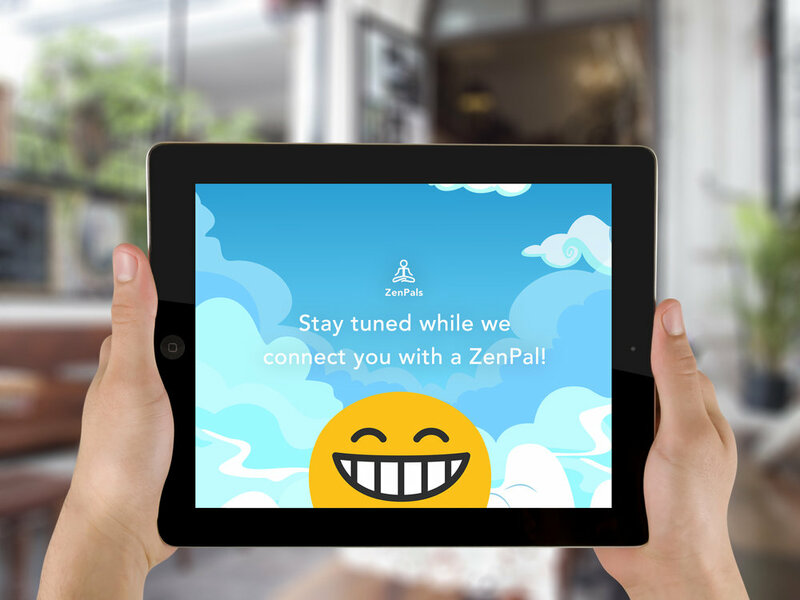 ZenPals marries technology and mindfulness to teach chronically ill children how to tap into their superpower of mind over matter. The caregivers of chronically ill children are at risk of comprising their own health due to lack of time, resources, and know how. Our children are the seeds of humanity. Bija, pronounced bee-jah, is a sanskrit word meaning seed. We provide nourishment so our children regain a sense of personal power in the face of challenging odds.